The origin of “rhythm” is in the Greek word meaning “flow”. 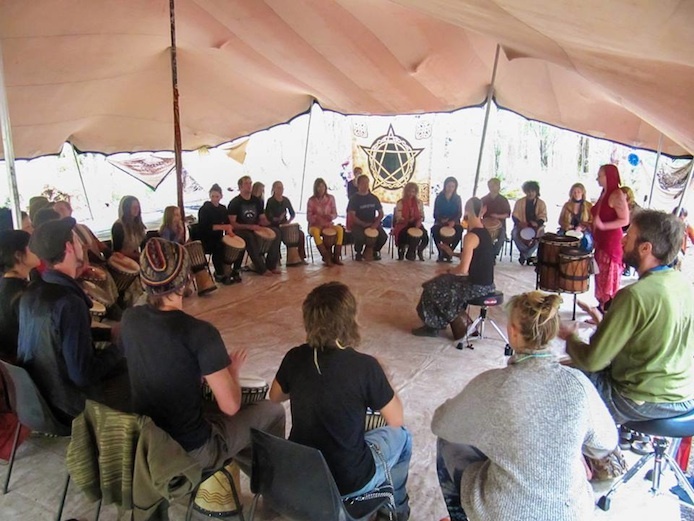 Soul Circles Drumming workshops provide a facilitated environment where participants are encouraged to let go of their limitations and experience the flow of their own inner beat. 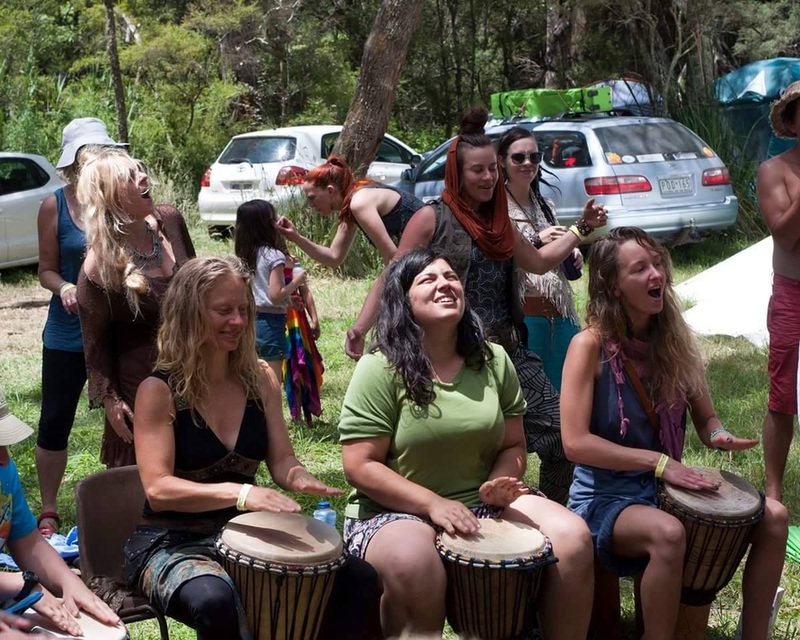 Participants do not need to supply their own drums; Soul Circles provide traditionally carved and skinned West African djembes for adults and kids, and percussion instruments as vehicles for this exploration. Workshops are available for adults, kids and mixed groups. Visit the links below to learn more about the content of these workshops!